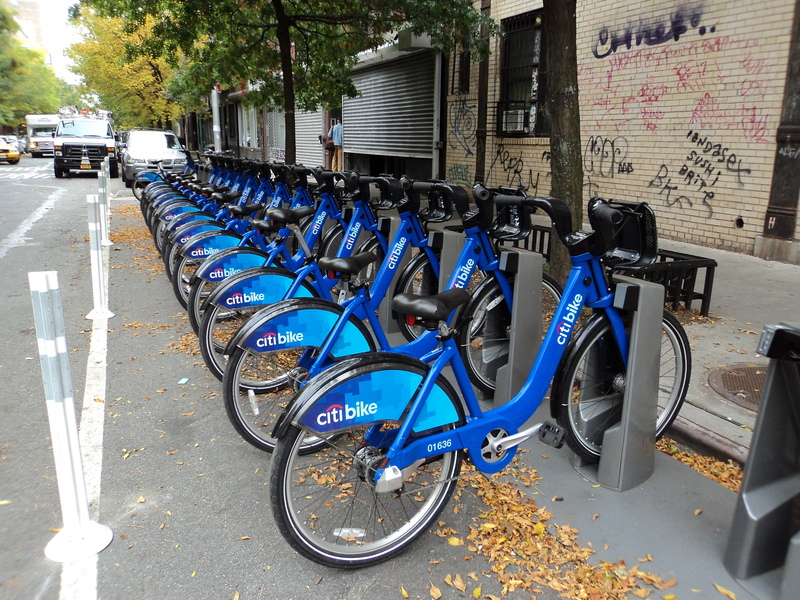 I find this a very interesting topic-both of my daughters are using the bike- share system in NYC-they love it. Bike-share has seen explosive, global growth over recent years. 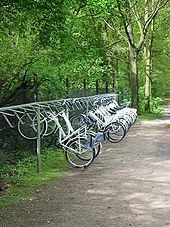 As of April 2013, there were around 535 bike-sharing programs around the world, made of an estimated fleet of 517,000 bicycles. In May 2011 there were around 375 schemes comprising 236,000 bikes. So those two years saw a doubling of bike share globally. 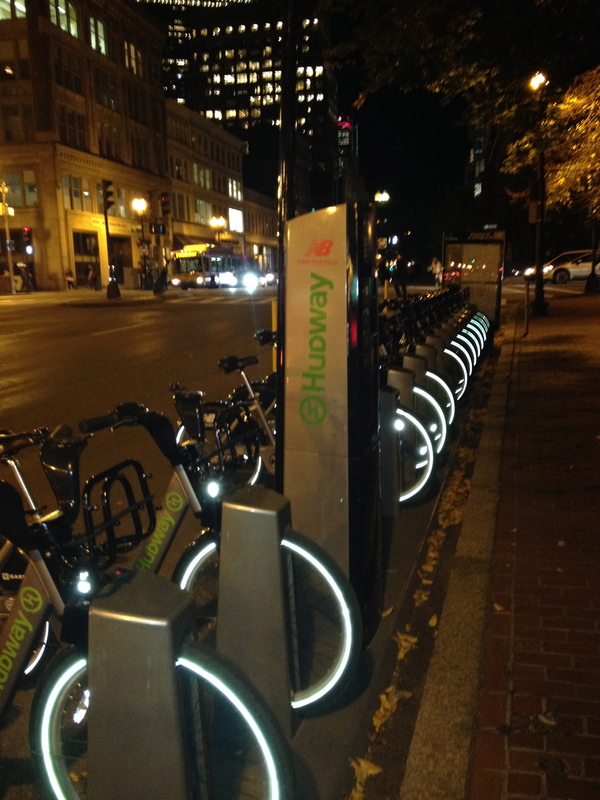 Many bike-share systems offer subscriptions that make the first 30-45 minutes of use very inexpensive, encouraging their use as transportation. 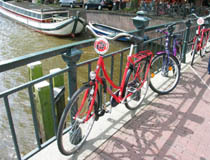 In most bike-share cities, people seeking a bicycle for casual riding over several hours or days are better served by bicycle rental than by bike-share. The Wuhan and Hangzhou Public Bicycles bike-share programs in China are the largest in the world, with around 90,000 and 60,000 bicycles respectively. In Hangzhou there are over 2,400 stations. 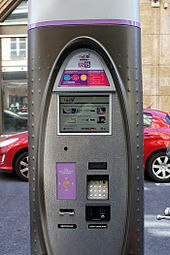 The Velib in Paris, which comprises around 20,000 bicycles and 1,450 bicycle stations, is the largest outside of China. The countries with the most systems are Spain (132), Italy (104), and China (79).The systems with the higher market penetration are both operating in France, the Parisian Velib’ with 1 bike per 97 inhabitants and Lyon with 1 bike per 121 residents. This entry was posted in history, interesting ideas, Manhattan, Massachusetts, travel and tagged Bicycle, Bicycle sharing system, China, Hangzhou, Lyon, Massachusetts, Paris, travel, Vélib, Wuhan. Bookmark the permalink.